Our commitment to quality products and customer service sets us apart in the industry. 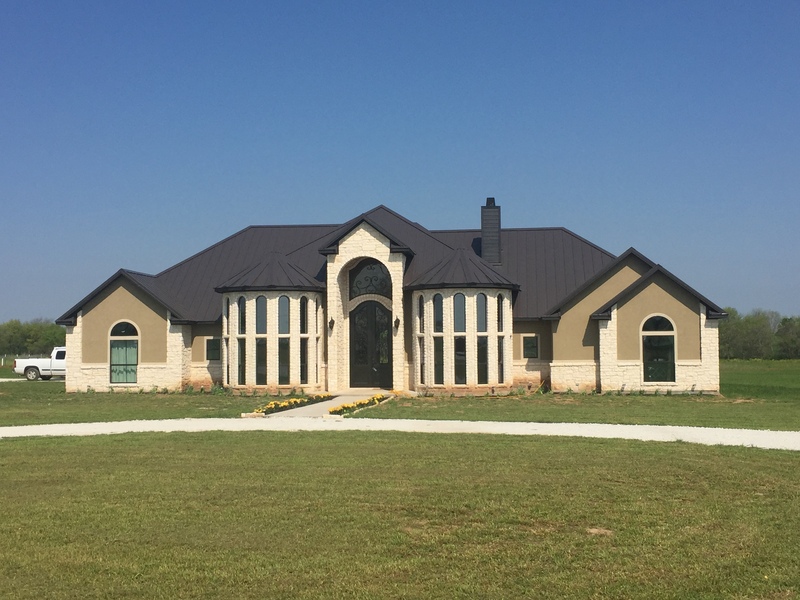 As a local, family owned, mill-direct manufacturer, we roll our own panels and trim right here in Texas, we can promise you some of the best prices for metal and steel buildings in the state. As a standard, Elite Steel & Supply offers a 26 Gauge panel and trim along with a 40 year Valspar paint system. 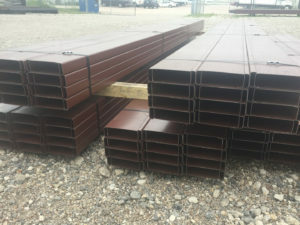 Whether you are looking for a steel barn, a metal garage, durable metal roofing, a sturdy shed, a protective carport, barndominium or more, Elite Steel & Supply has got you covered. We are happy to supply both DIY enthusiasts and contractors with products for projects of any size. That’s right – the public can walk right in and also take advantage of the great deals. Need custom trim? No problem. Elite Steel & Supply has a 21’ trim folder on site to accommodate your needs and our on-site panel roll former means the fastest turnaround time in Central Texas. We are fast. In most cases, we can have standard panels to you in 24 hours! 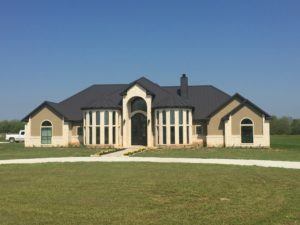 As our Texas metal building company is family owned and operated, you’ll always benefit from our values of high standards and ethics, honesty, service, and good old-fashioned hard work in everything we do; and thanks to our mill-direct service, our network of suppliers, our on-site facilities, and our commitment to local support, Elite Steel & Supply is the Texas metal building supplier that saves you time and money. 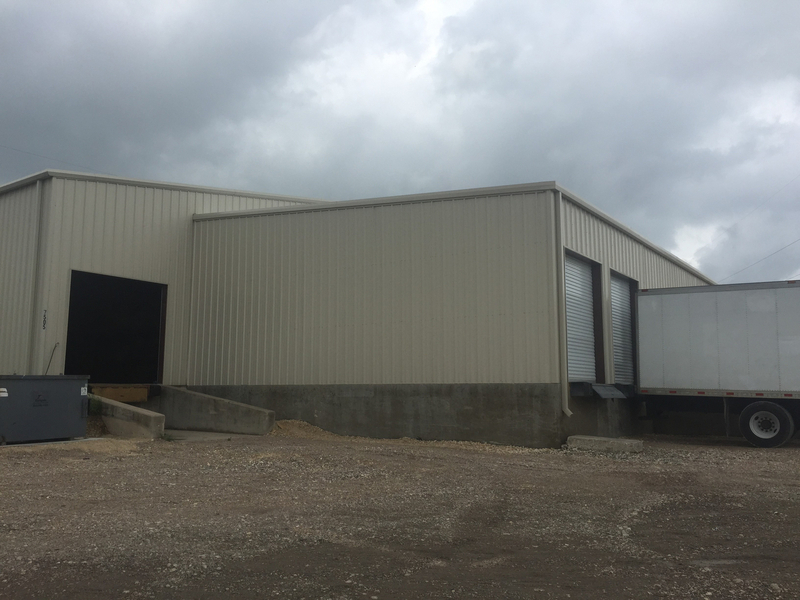 What are the advantages of metal and steel buildings in Texas? The main advantages of metal and steel buildings can be summed up in one word: durability. Durability is vitally important for garages, roofing, sheds, and barns, where their function is designed to protect your family and your expensive assets. Metal and steel buildings have an impressive life cycle, which is attained with very little maintenance; and thanks to our selection of Valspar paints and coatings, your structures can be beautiful as well as functional in colors ranging from a Texas favorite, Light Stone to an eye-catching rustic red. What is the advantage of shopping local? Because we live and work in Texas, we know what our clients need. We know that our mill-direct products and our staff with many years of experience is the best way to ensure you get what you need, when you need it, within your budget, and with all the advice you need to ensure your project is a success. Ready for an Elite Experience? Call, visit our website, or drop in. We look forward to seeing our customers every day, answering questions and helping property owners with their metal and steel projects. Your elite experience is guaranteed. Get in touch today. Family owned and operated with friendly service. Highly recommend Elite Steel & Supply. Made my 1st. purchase over 1 month ago. Very pleased with the service and product. Best prices in all of TEXAS and including Oklahoma. I just made my 2nd. LARGE order and am looking forward to seeing Gary, his wife along with their staff at Elite.